Please Note: The police department does not issue alcohol pouring licenses to businesses. If you are a business interested in serving alcohol, please contact Town Hall at 770-487-4038. 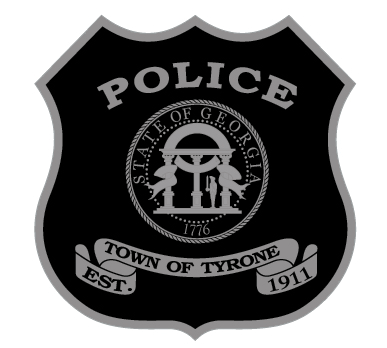 All persons serving alcoholic beverages within the corporate limits of Tyrone must have a valid Alcohol Server Permit issued by the police department. Mondays 9:00 a.m. – 11:00 a.m. AND 2:00 p.m. – 4:00 p.m.
Wednesdays 2:00 p.m. – 4:00 p.m.
Thursdays 9:00 a.m. – 11:00 a.m. AND 2:00 p.m. – 4:00 p.m.
Fridays 9:00 a.m. – 11:30 a.m. The cost of the permit is $25.00 and is payable by cash, money order, or business check. All applicants must have a photo ID.